Dr. VanderLinden thrives on a mission to seek excellence in everyone around him. From helping patients to just being a friend, Dr. VanderLinden strives for uncompromised honesty and integrity in all he does. He grew up in Mesa, Arizona working in a family construction company and earned a bachelor degree from Arizona State University, then graduated Midwestern University College of Dental Medicine in Glendale, AZ. Dr. VanderLinden met Jenn, the woman of his dreams, in high school where they dated for several years and eventually married while in college at ASU. The two now have four kids who all thrive in academics and sports. Football, baseball, and swim are part of their regular routine with games, tournaments, and swim meets almost every weekend. The family loves to travel to Mexico for sun, fishing, and even scuba diving, or to the mountains in Utah and Colorado to visit other family. Dr. VanderLinden and Jenn also love spending time together away from the kids… when they have a chance. 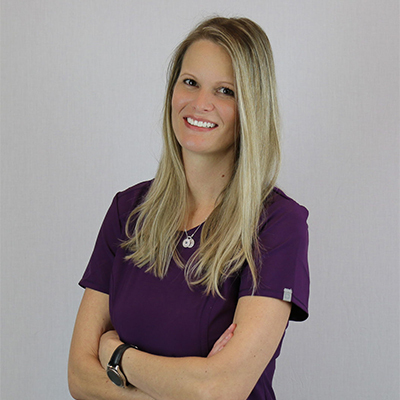 Dr. VanderLinden enjoys to continually learn, whether meeting new people, places, or ideas, he seeks learning with passion and commitment for excellence in all he does. Dr. VanderLinden’s connection and bond with family is much like he connects to his patients. As a husband, as a father, as a doctor, Dr VanderLinden seeks to support and develop excellence in everyone around him, even through a smile.